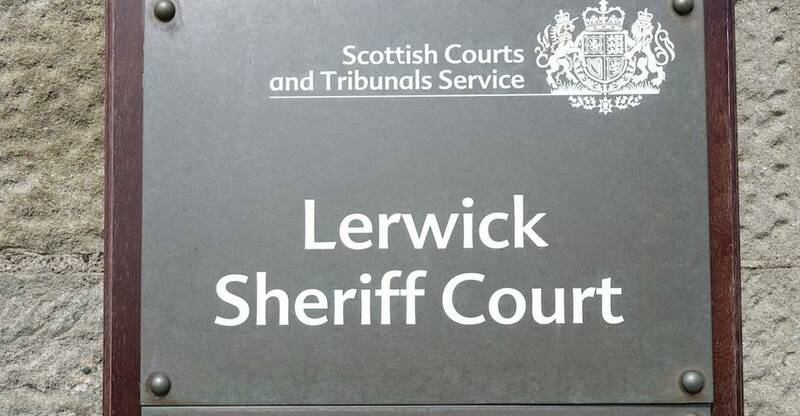 A MAN from Lerwick has had his sentence deferred after admitting driving while being newly disqualified. 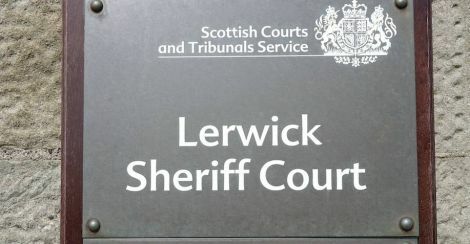 Wojciech Malecki, of Nordavatn, appeared from custody at Lerwick Sheriff Court on Monday to plead guilty to the offence, which took place on the A970 at Sound Brae on 4 November. The 32-year-old also admitted driving without insurance. Procurator fiscal Duncan Mackenzie said the matter of releasing Malecki on bail posed a “significant difficulty” for the court due to him breaching the recent disqualification. Sheriff Ian Cruickshank decided to grant bail and adjourned the case until 5 December to allow a social work report to be prepared.